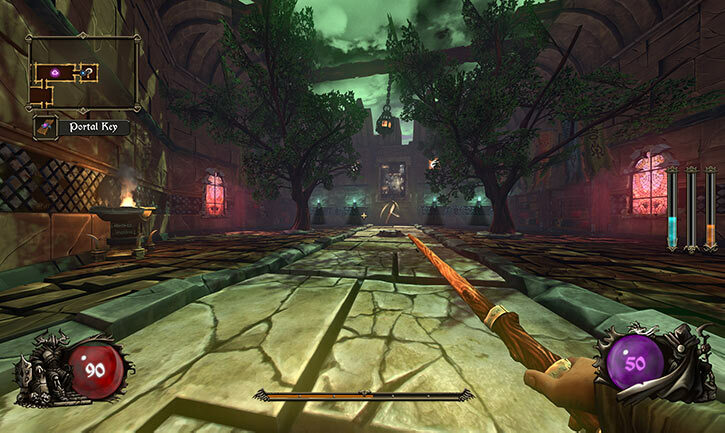 Ziggurat is a 2014 video game from a small indie Spanish studio . 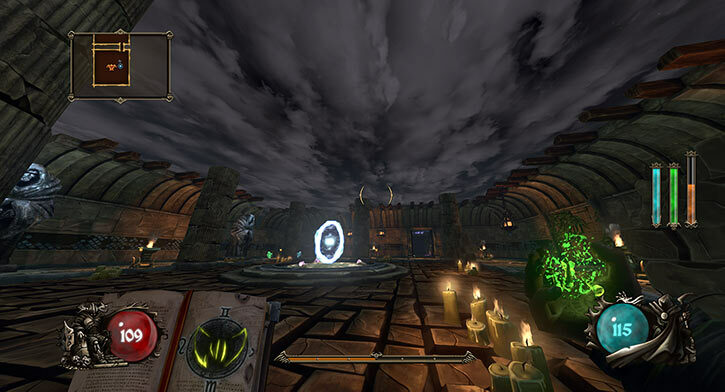 It strongly evokes minor 1990s classics Hexen and Heretic. Since it’s about running around a dungeon whilst shooting the things with magic weapons. I was playing it for relaxation whilst slaving on Baldur’s Gate material. Ziggurat has but a handful of lore paragraphs, since most people don’t want lore in action games, so not enough meat for a writeup. But I foolishly went “I wonder how the Player Character can move and even strafe at such velocities…” and blam, character profile. Sigh. Since the game itself is just about shooting thing (plus a roguelike progression with perks and weapons and characters), most of this character profile is original material. It’s inspired by the game. Real Name: Carina from Nekhjevan. Base of Operations: Brothers of Daedeolon fortress. Eyes: Grey Hair: Toffee blonde. As with a plurality of apprentices, Carina’s birth was foreseen by the Brothers of Daedolon. The cabal of powerful mystical defenders sent men-at-arms (including a wet nurse) to press the newborn into service. She was then brought to the remote Daedolon mountain fortress for training. Most humans cannot do any magic. A few can understand a little, but it take years of effort. And they cannot actually do much – though they’ll likely become able to use magical items, which is a significant edge. Those with this potential normally become Brothers of Daedolon apprentices. Apprentices are nigh-useless against magical threats and invaders. Yes, they might be equipped en masse with hard-to-enchant magical weapons, thus packing a punch. But even the most experienced would still lack proper defenses. They would be vaporised within seconds. Thus, apprentices must all undergo the ritual of the Ziggurat. The Ziggurat is a gigantic stone structure. It resembles an inverted ziggurat, resting on its narrowest point. Within is a small dimension filled with deadly traps and enemies. Very few apprentices survive this. Usually there are years-long stretches where all of them die, and seeing one survivor emerge is a momentous event. It’s mostly a blood sacrifice ceremony. The slain junior magicians’ lives are consumed to reinforce wards and pacts keeping threats at bay. Presumably, normal people are useless for such purposes (or provide far less “fuel” per unit). One gets the impression that the Ziggurat also serves as an accumulator. When one apprentice does survive, they absorb part of the lifeforce of all those who fell before. This allows the apprentice to transcend human limits and fully wield magic, as a Brother of Daedolon. Carina was a gifted student. Even as a kid she excelled at theoretical work. But this turned into a constant source of frustration. Though she could understand how to cast real spells, being Human she was unable to actually funnel that much energy. During her teens she ended up in the infirmary on several occasions, bleeding from everywhere as she angrily pushed her limits. Early on, the kids were not told that the Ziggurat was almost always fatal. But of course there were inaccurate rumours, starting when the class was but 5 on average. As little Carina was the teachers’ pet, the other kids wrongly thought that it increased their own odds of dying. They expected some kind of battle royale. Thus, she was rejected by all other students. Her temperamental and obsessive behaviour did not help. As years passed, the students gained better information about the Ziggurat and their likely death. But by that point the habit had been firmly established. Everything was always Carina’s fault, talking with her meant a loss of status, boys who were accused of finding Carina pretty had to punch her to prove it wasn’t true, etc..
At age 14, she was tricked into stepping outside a tower on the battlements. Then the door was slammed shut behind her. When the guards found her she was barely alive. Severe frostbite led to the amputation of her legs. Carina was removed from her class. 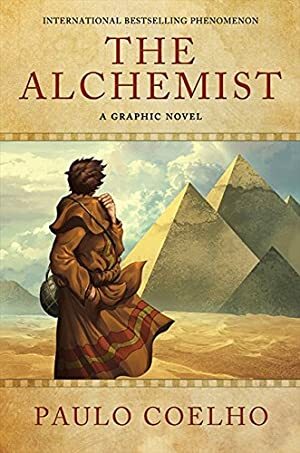 However, she was allowed to continue her study of alchemy – a discipline that also included mechanics. This had always been her strongest suit. A sympathetic teacher allowed her to use the lab after hours. Unexpectedly, within a year Carina had designed and built mechano-magical leg prosthetics. She demanded to rejoin her class. After this was reluctantly granted, two of this cohort’s girls were found dead. The situation was getting out of hand. But class members would soon enter the Ziggurat. Though Carina had been removed from the pool, she was added back to the list of “candidates”. When the day came, she entered the Ziggurat without visible fear. Instead, she sported a wicked grin. A peculiar live performance of a peculiar song of PJ Harvey, who can be peculiar. It inspired parts of the character’s vibe. Carina has a talent for understanding magic. This can’t be put to direct use, but it makes her a remarkably clever weaponsmith. As long as something is providing the eldritch energy (such as high-energy alchemical compounds), she can come up with ingenious innovations. She also pieced together more theoretical knowledge than her teachers suspect. The standard apprentice’s wand. These fire small bolts of magical energy. With a competent user it is burst-capable, though the rate of fire isn’t the best. A small spell book inscribed with the Spell of Viper Fangs. This allows for conjuring volleys of poisoned projectiles. The poison will take a while to kill something, but Carina sees this as a bonus. The spellbook can only provide so much energy, though. A magical staff called the Eye of Twilight. It fires markedly more powerful bolts at a good rate. But unlike the wand, its energies need to be recharged. Alchemical incendiary grenades. Carina loves these, and she has the skills to recover and refill the shells. The wands can recharge their own mystical energy. This makes them precious. Thus, they are magically recovered from the Ziggurat once the apprentices have been killed, and handed to the newest class. Other weapons will run out of energy. However, capable apprentices know rituals to drain energy from the corpses of slain magical creatures. Still, it is best to alternate between weapons, use them where they excel, and maintain fire discipline. Carina’s most impressive design so far are her prosthetic legs. It is a small, padded seat and harness from which extend six legs. These looks like an imitation of spider legs using an advanced erector set. Carina painted them in vivid shades of blue. There are tubes filled with a glowing orange liquid along the sides of the legs. The alchemical solution can expand or contract when exposed to small quantities of eldritch energy. This provides the legs with hydraulic power. The legs can be grouped tightly together, and folded over. In this configuration they are arranged in two parallel rows. In each row, each leg pushes up and forward for a bit, in sequence. The overall effect isn’t unlike a pair of wheels. In this mode, the legs can be covered using a sufficiently large skirt, robe or dress. In high mobility mode, the legs spread and rise much like a spider’s. It takes up about 6m² (65 square feet). This allows Carina to move as fast as a good race horse. Like some arthropods, she can move back or sideway without any loss of speed. Though she’ll have to take a glance backward before backpedalling at speed. Under the seat are three giant spider brains, kept in jars of yellow magical liquid. These do much of the actual work with balance and coordination. The paranoid Carina excels at sensing danger and quickly analysing subtle patterns and weak signals. She’s thus hyper-aware, and adept at coming up with opponent-specific tactics in a flash. She’s had quite a few years of practice at this. 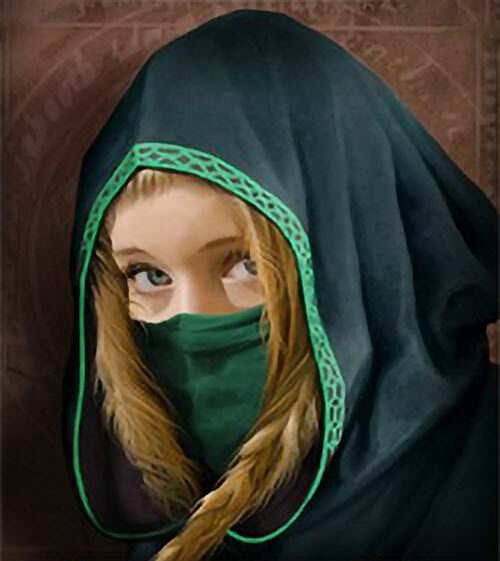 Carina is usually wrapped in thick, cold weather, hooded robes. This includes a neck gaiter – which she’ll usually pull up, covering her lower face and nose. She also often wore alchemy lab eye protections. These are intended to defeat other students throwing chemicals at her face. She once was hit by acid, though these scars are well-healed and barely noticeable. Her legs were cut off about a third of the way to the knees. With her prosthetic legs hidden under her robes this isn’t apparent, though it looks a bit like she’s riding some sort of miniature electric scooter underneath. The bulge from the back of the seat is also somewhat visible. Usually, only her eyes are visible. These tend to project a dour, wary, intense impression. Carina uses her seat to help store her arsenal. For instance her staff is crammed into a sword sheath that hangs on the side, between one of her front legs and one of her middle legs. She can thus grab and fire it, then transition to another weapon, very quickly. Ms. Nekhjevani is wary to the point of paranoia. Though as the cliché goes, it’s not paranoia if they’re really after you… She’s intensely defensive, has visible PTSD issues, and has all sort of routines to check whether her environment is safe. She’s a sharp cookie, with a passion for “science” (magical theory) and “engineering” (alchemy and weird-science-mechanics). However, she becomes irritated and frustrated when there’s a problem that she cannot solve. In such cases she’ll tend to angrily double down, quadruple down, octuple down. Her intensity and obsessiveness can easily come across as creepy. Carina acts vengeful, and is filled with rage and resentment. But she also knows that it will not last. Either she’ll die in the Ziggurat, or she’ll ascend. And she has mostly pieced together what a successful Ziggurat completion means. Thus, she knows that once she can wield true magic, her perceptions will be such she’ll be able to leave her rotten life behind and reinvent her mind and body. One could always imagine that she does beat the Ziggurat, ascends to Sisterhood, and becomes the new character class in an — imaginary — second mission pack for Hexen II. This would be an Alchemist or Wizard class, with some similarities to the Demoness class that was in the actually-existing Portal of Praevus mission pack. 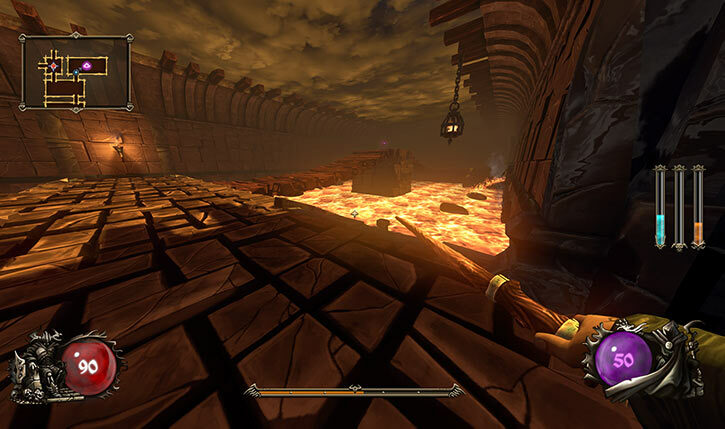 A less positive version is that Carina is slain in the Ziggurat, and the intriguing corpse becomes the necromantic basis for the Vore monsters. Enhanced Initiative is a Skilled Power. Expertise (Alchemy, Weird-science mechanics), Genius. Age (Young), Serious Rage, SIA toward Paranoia, Catastrophic Physical Restriction (Crippled legs), Minor Psychological Instability, Misc. : body mass is 1 AP. WAND [BODY 03, Mystic blast: 04, Ammo: 12]. The wand regenerates its Ammo, but in game terms this is close enough to the flow of inserting a fresh clip. LAB FACE PROTECTION [BODY 01, Enhance (RV vs. particulates, vapours and gasses): 02 (cap is 05), Enhance (RV vs. facial attacks): 02 (cap is 06), R#02]. Fang of the Viper spellbook [BODY 02, Poison touch (Ranged): 05, Advantage: Autofire, Ammo: 10, Long reload Time]. Reloads require handling the corpse of a suitable magical monster. Eye of Twilight staff [BODY 03, Mystic blast: 06, Advantage: Autofire, Ammo: 10, Long reload Time]. Reloads require handling the corpse of a suitable magical monster. Firestorm alchemical grenades [BODY 02, Flame project (Area of Effect 1 AP): 07, Ammo: 10, Long reload Time, Limitation: Flame project has No Range, but the grenades can be thrown]. Reloads require handling the corpse of a suitable magical monster. 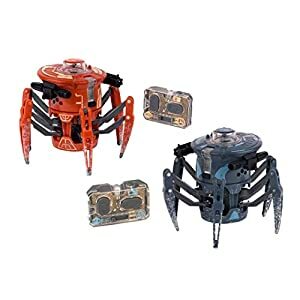 ARTIFICIAL ARTHROPOD-LIKE LEGS [/DEX/ 03 /STR/ 02 BODY 04, Acrobatics (Athletics, Dodging): 04, Evasion (Ranged): 05, Running: 05, Skin armour: 06, Bonus: Running works at full APs sideways and backward (+1), Limitations: Skin armour only vs. controlled falls]. Riding those will entirely compensate for her Physical Restriction. But she can’t use them all the time due to bedsores, maintenance, etc.. So in practice this moderates her CPR down to a MPR. Source of Character: Inspired by Milkstone Studios’ Ziggurat. Writeup completed on the 30th of August, 2018.